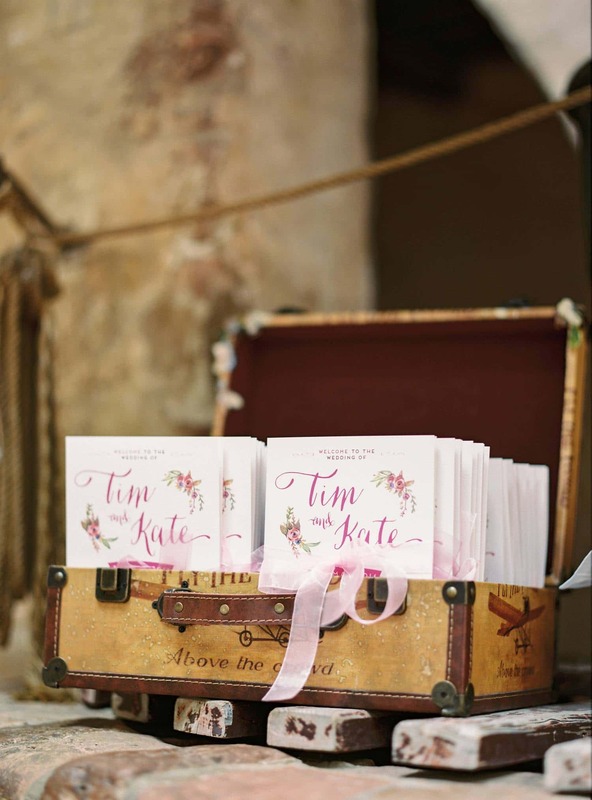 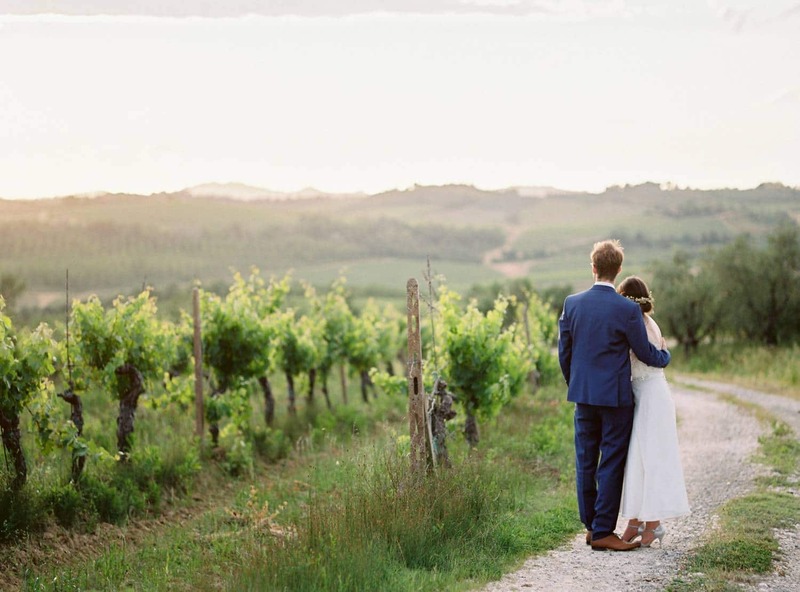 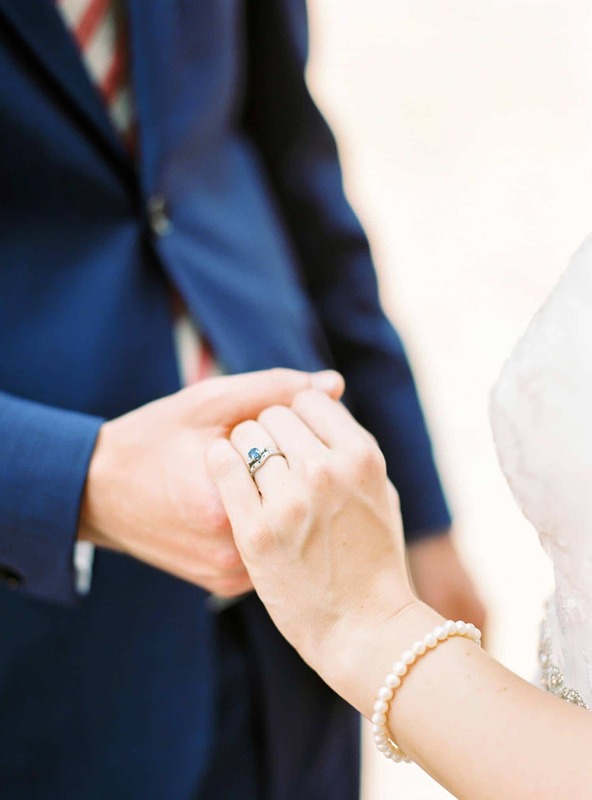 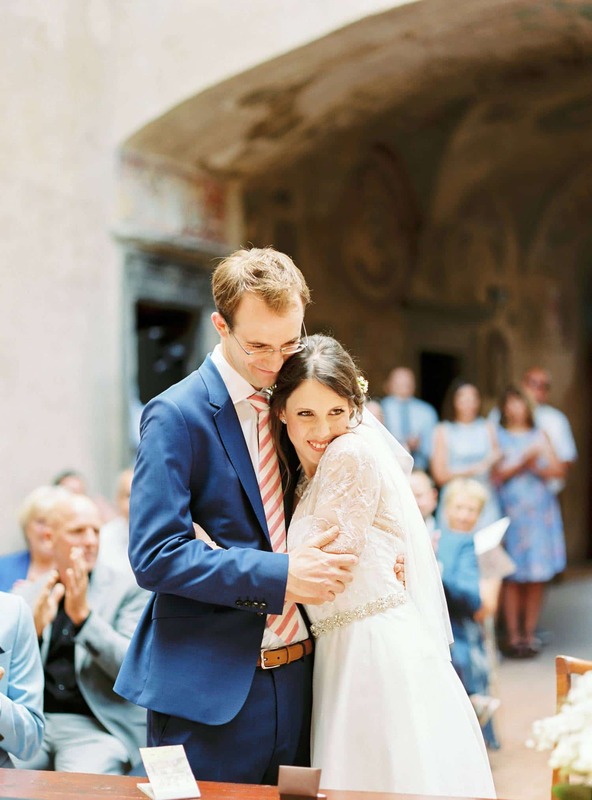 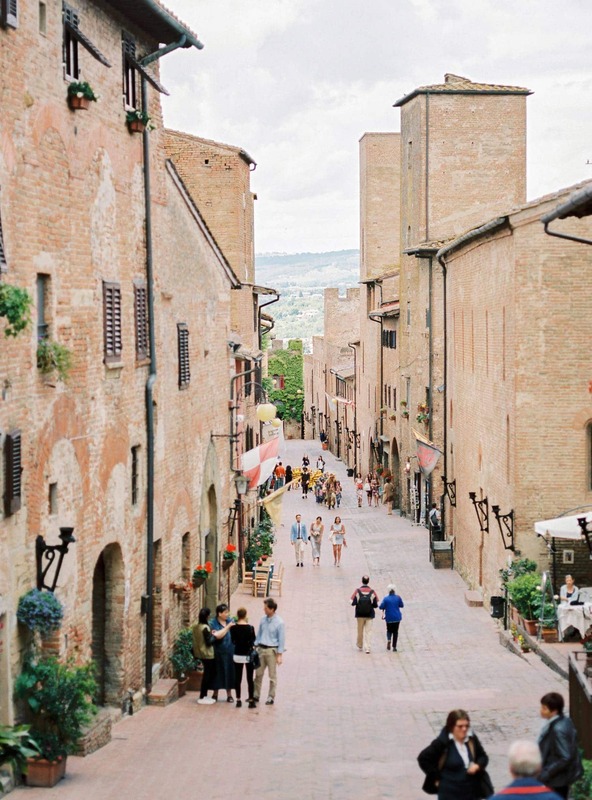 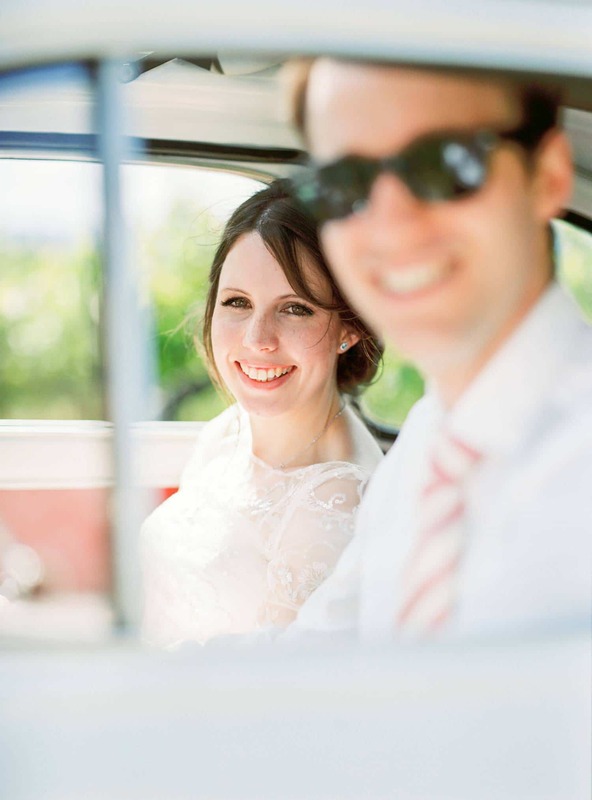 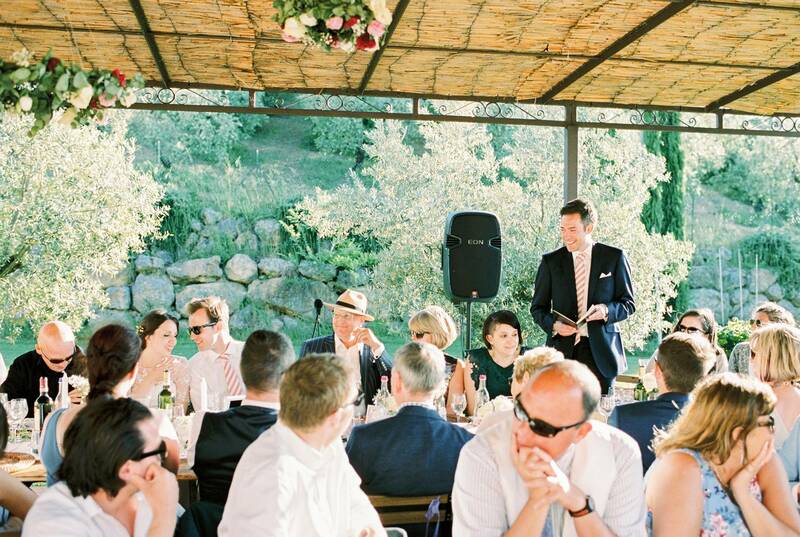 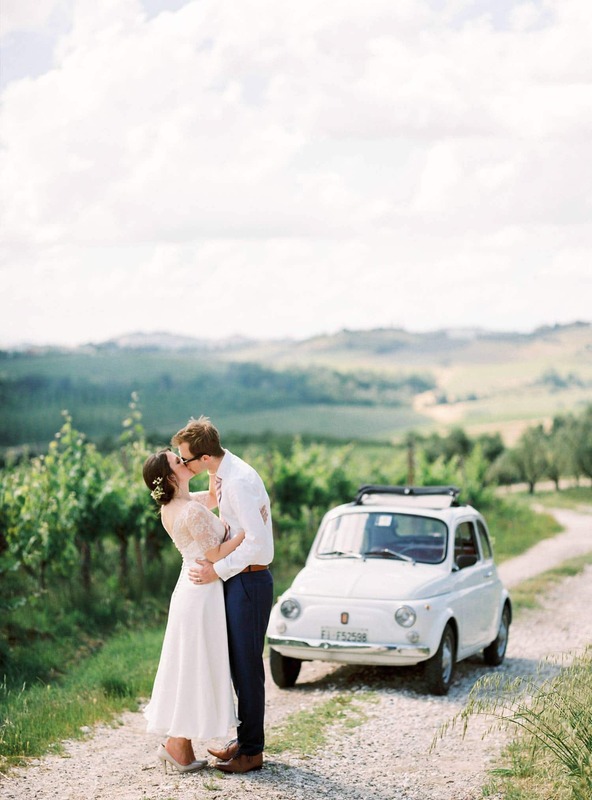 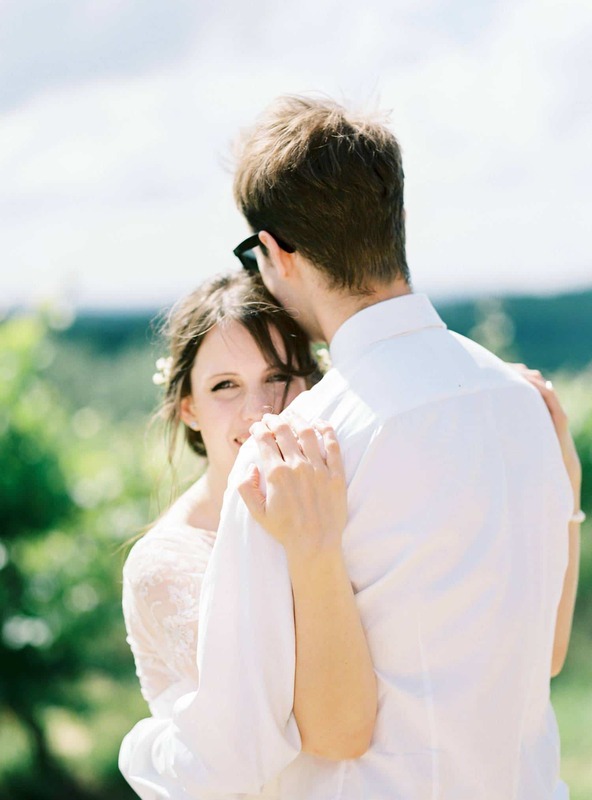 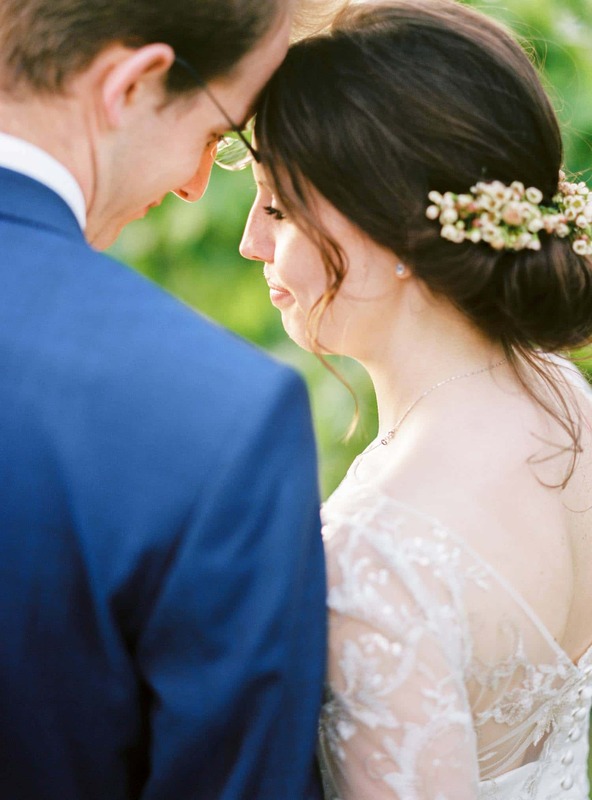 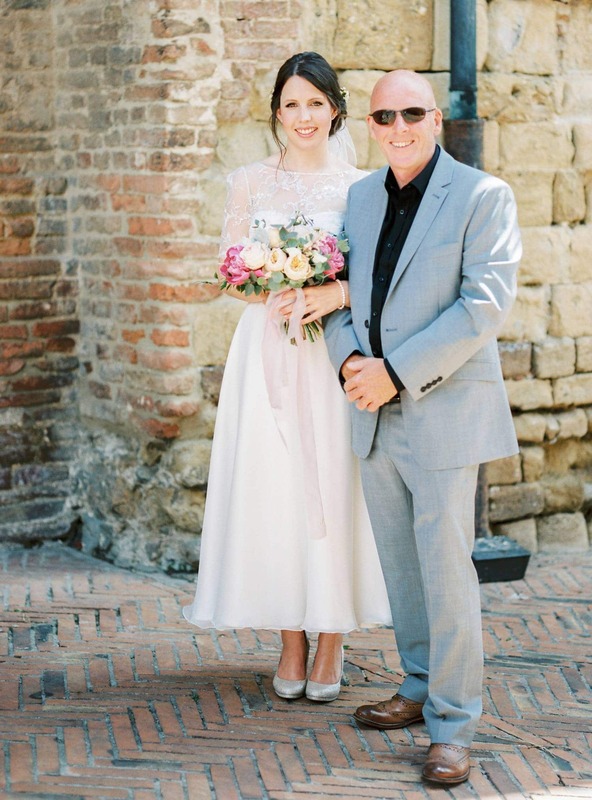 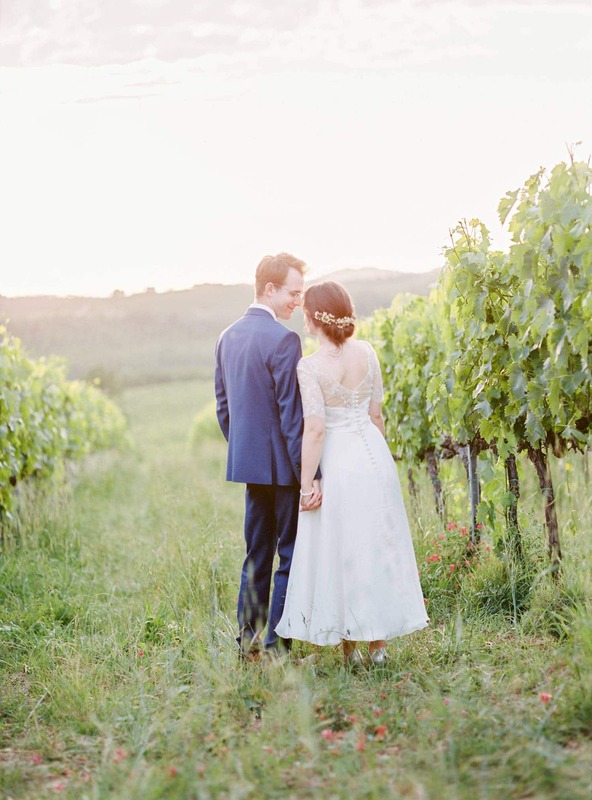 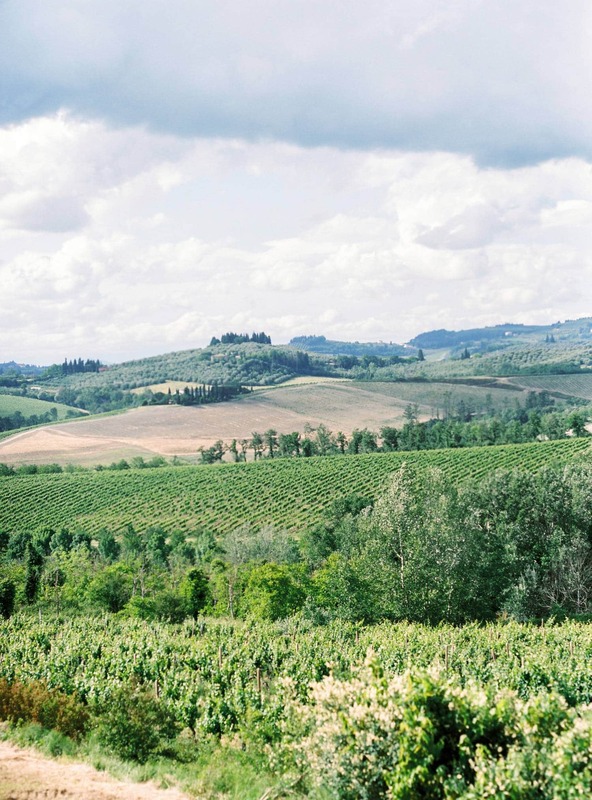 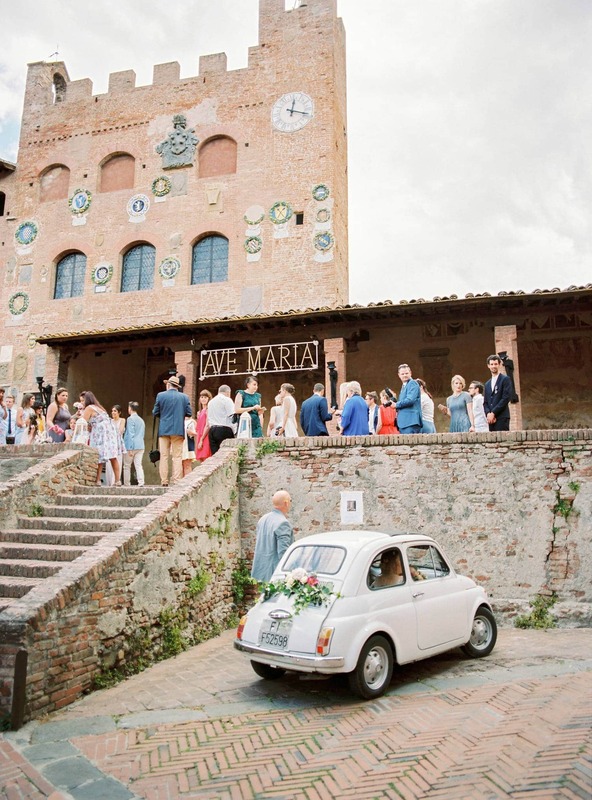 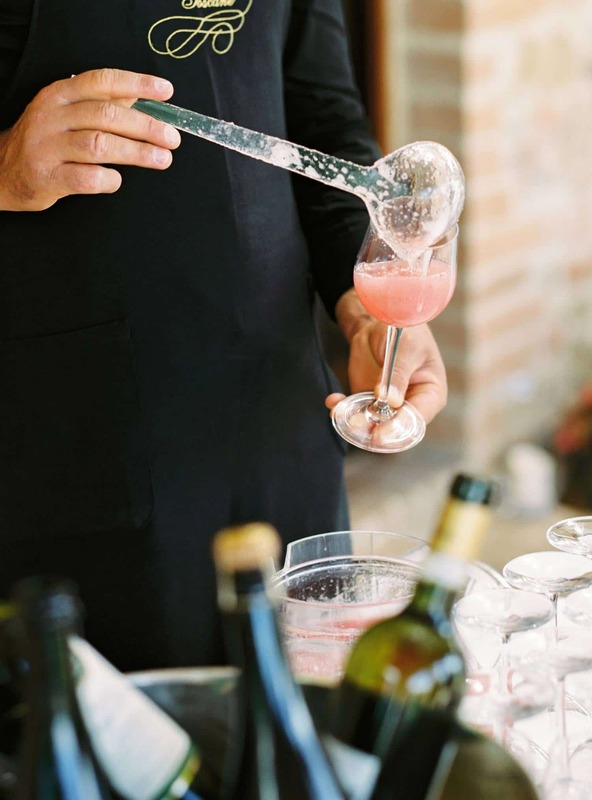 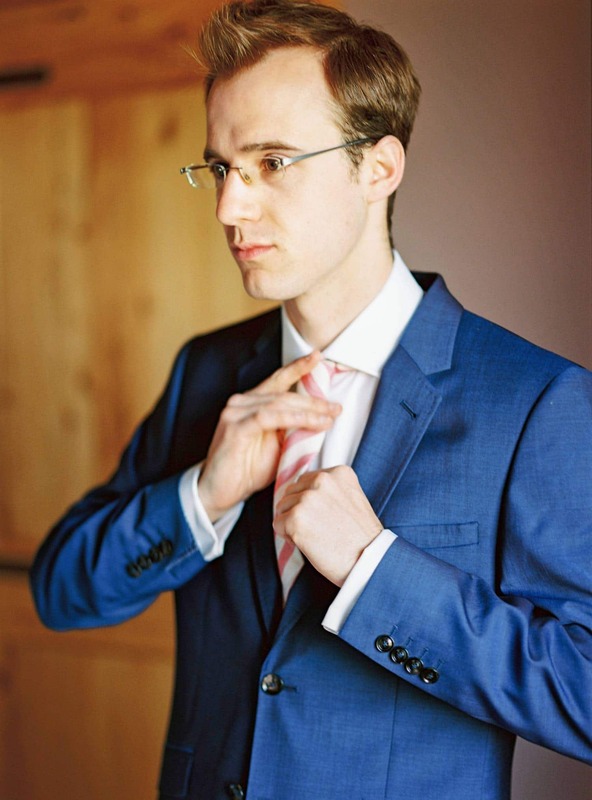 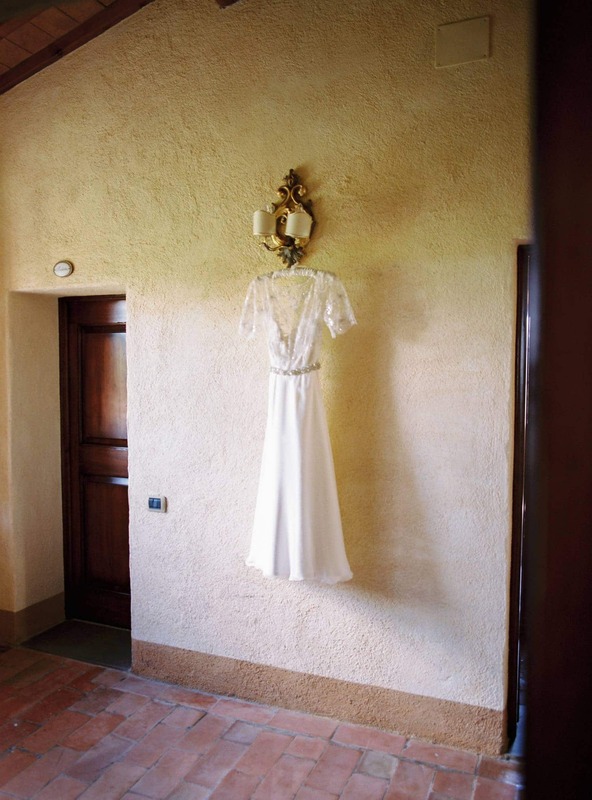 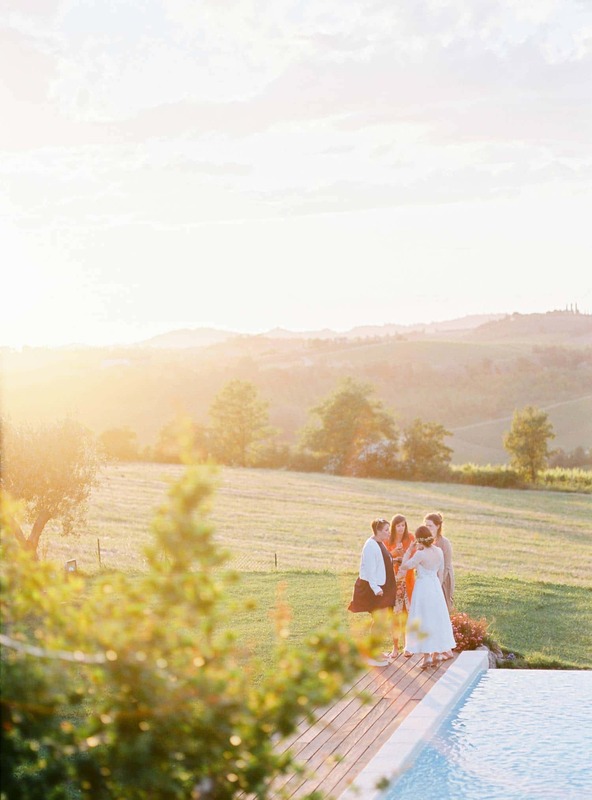 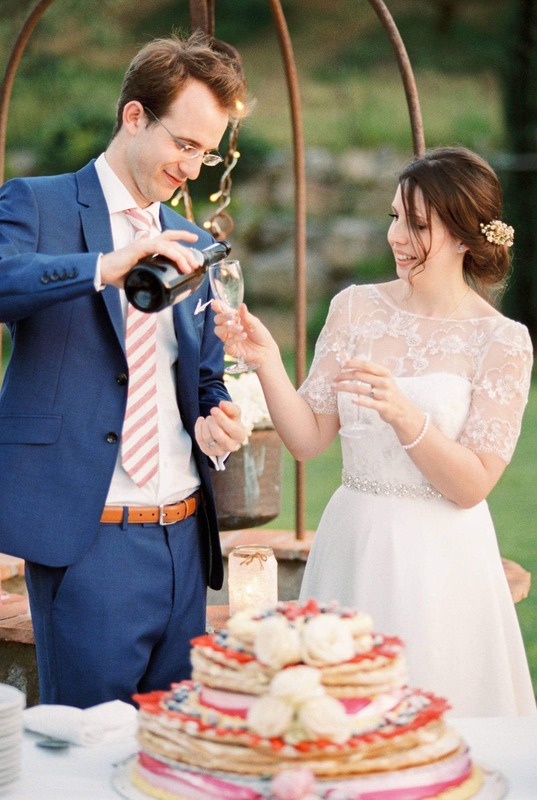 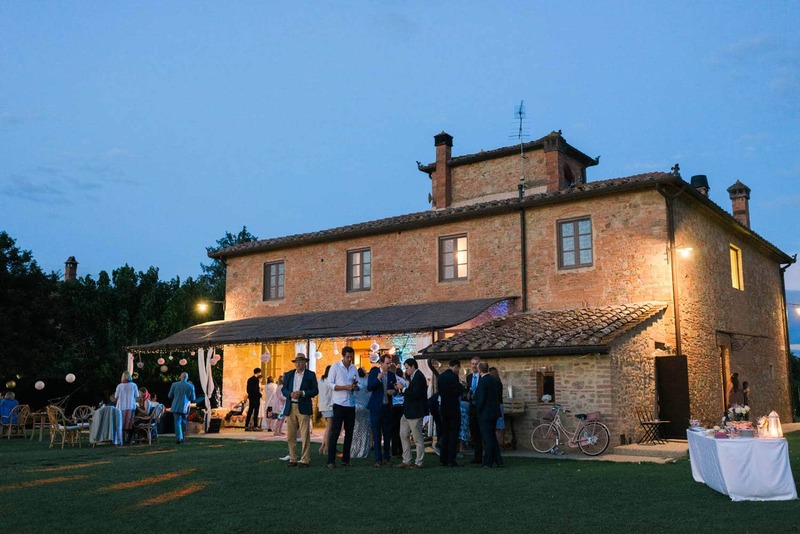 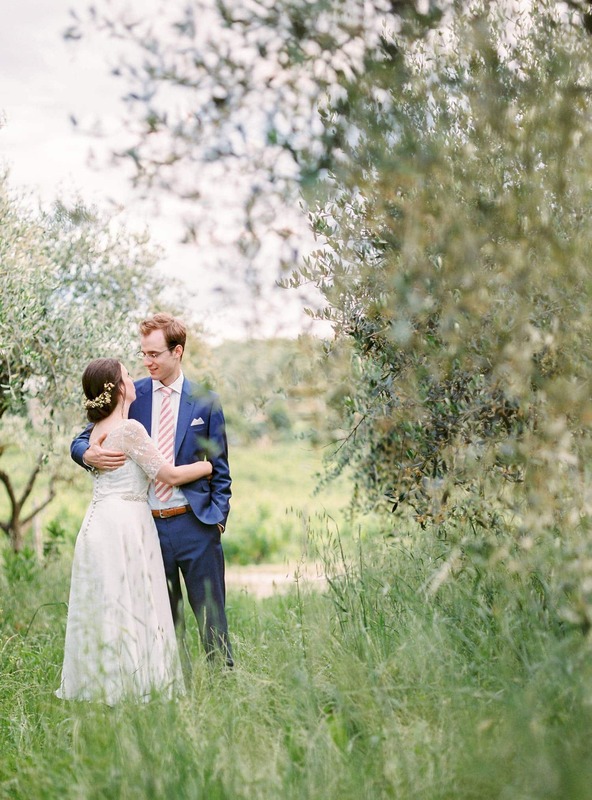 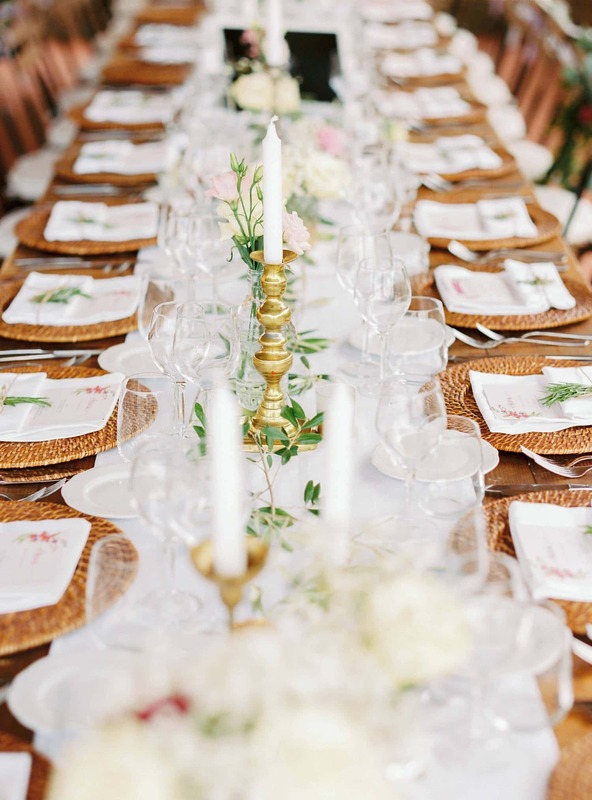 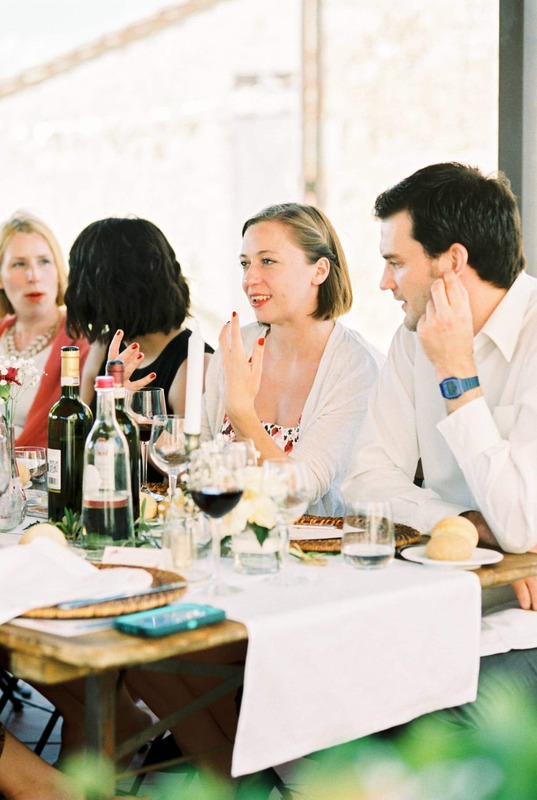 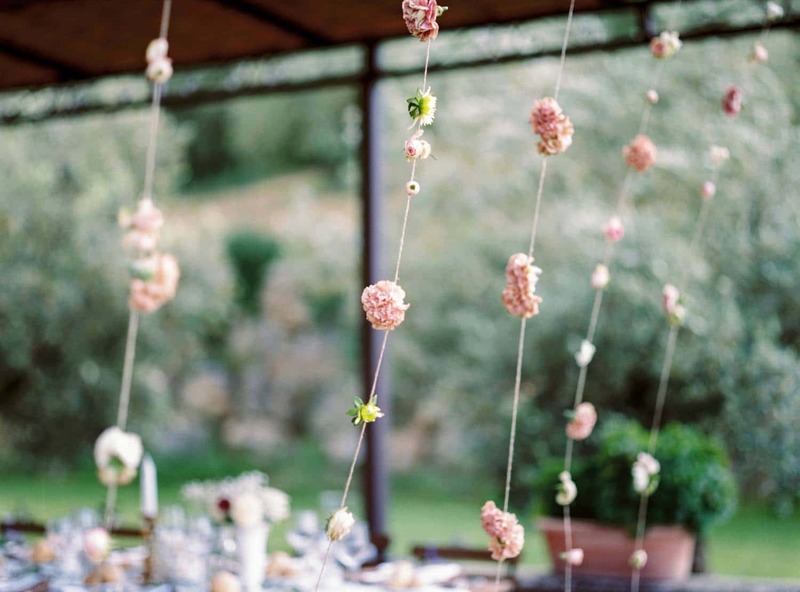 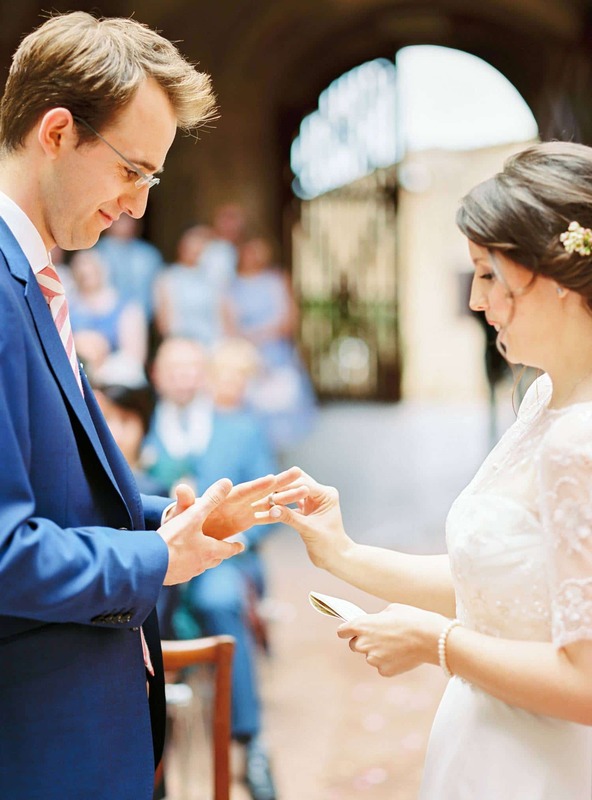 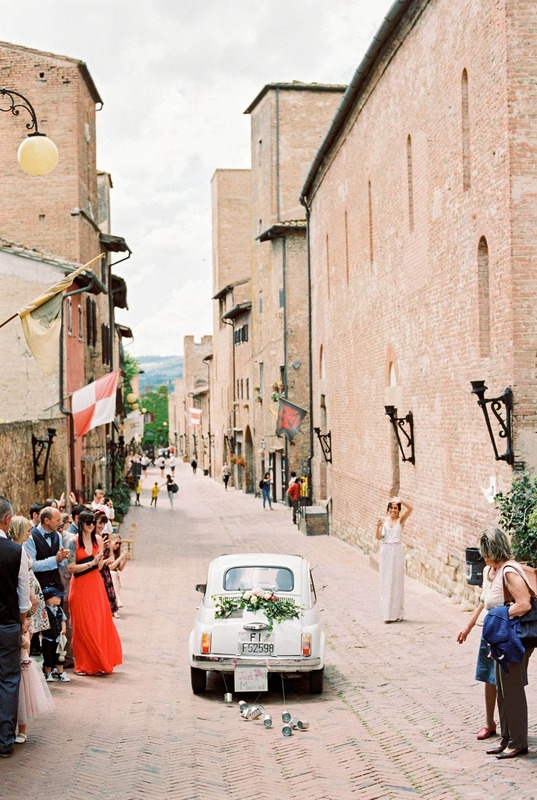 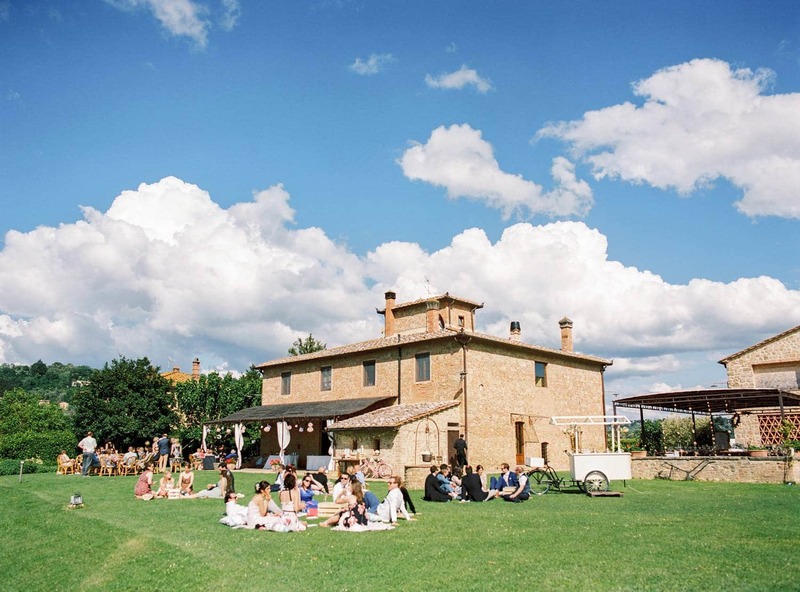 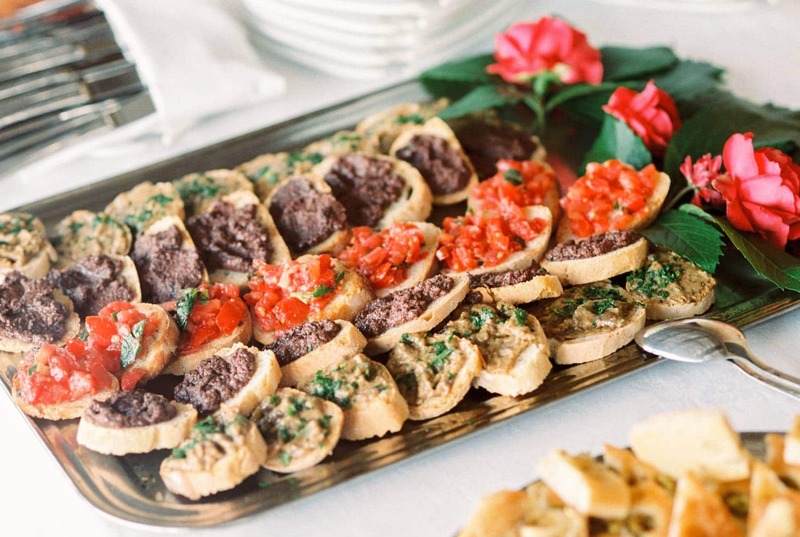 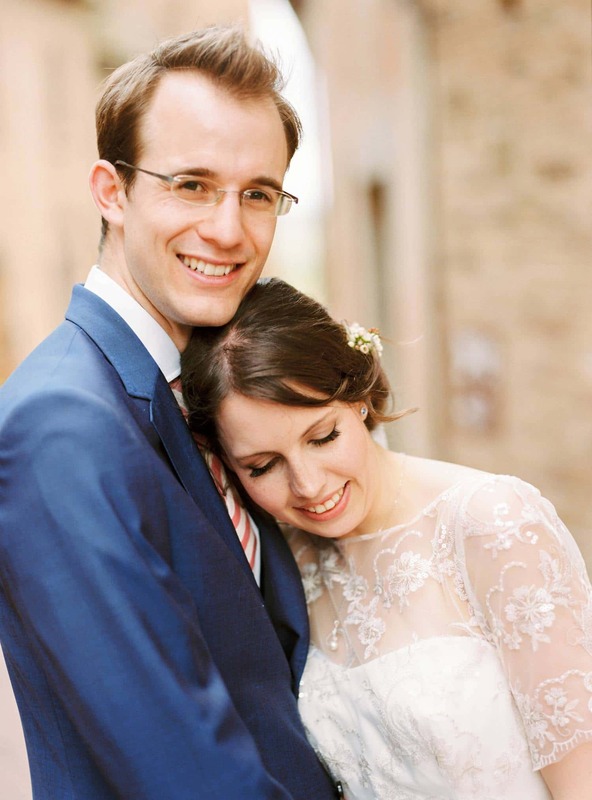 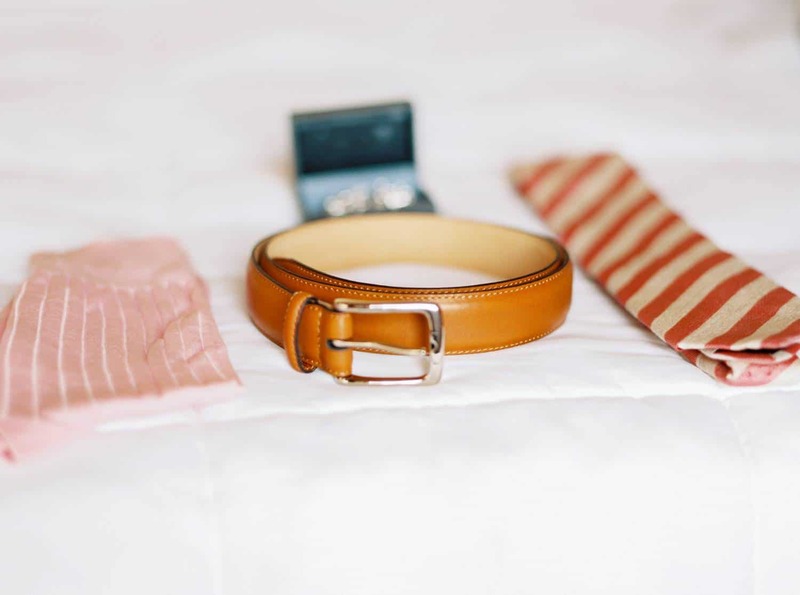 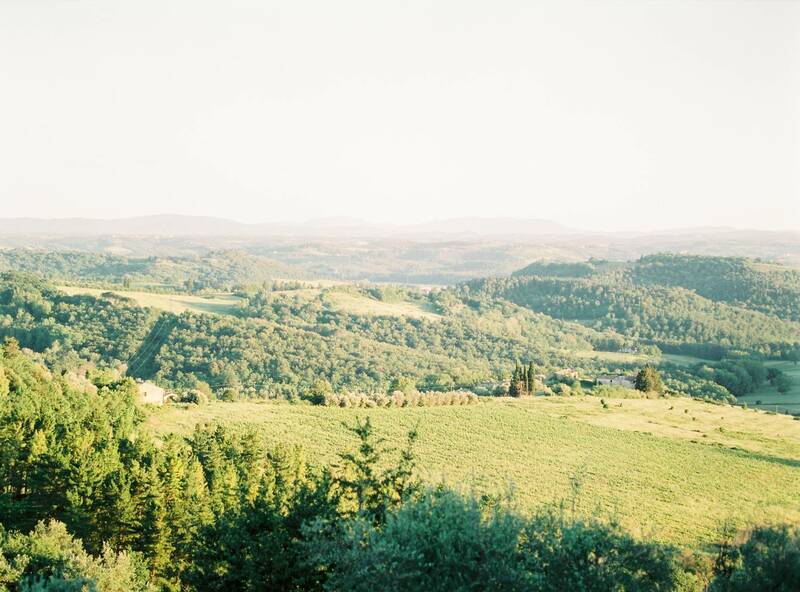 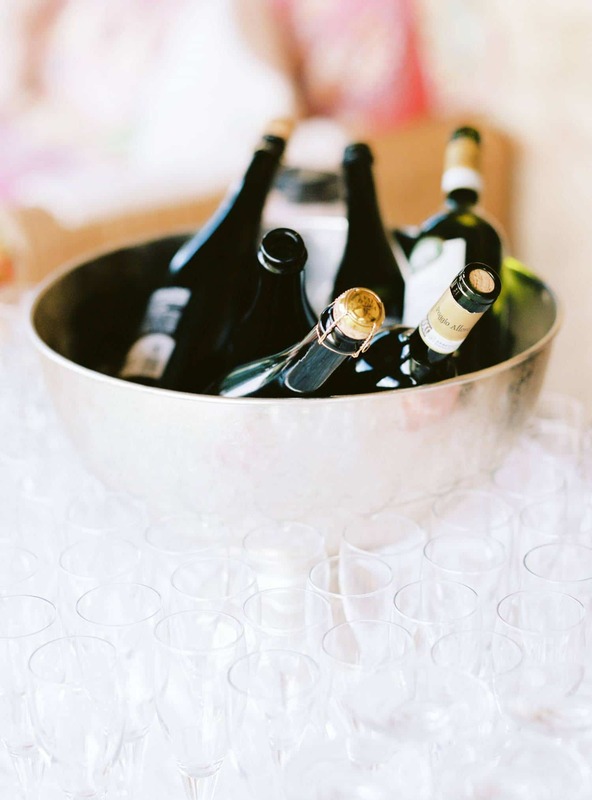 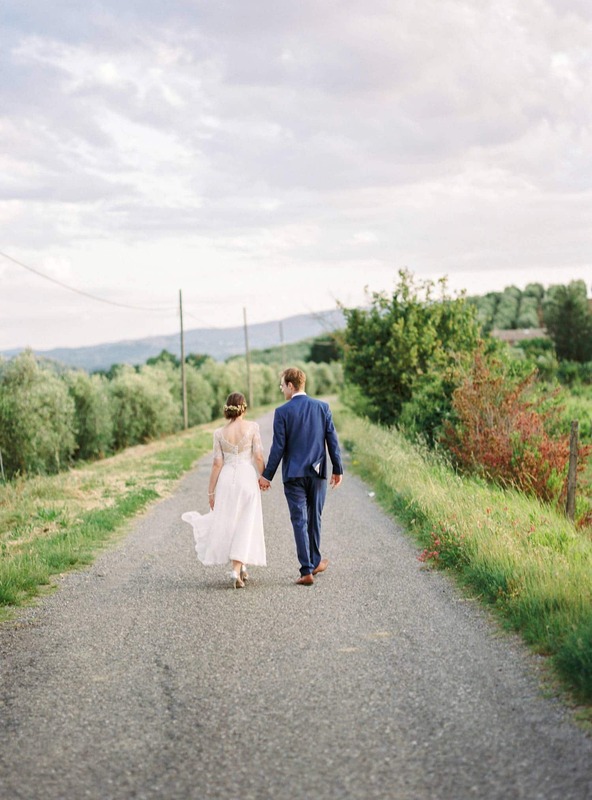 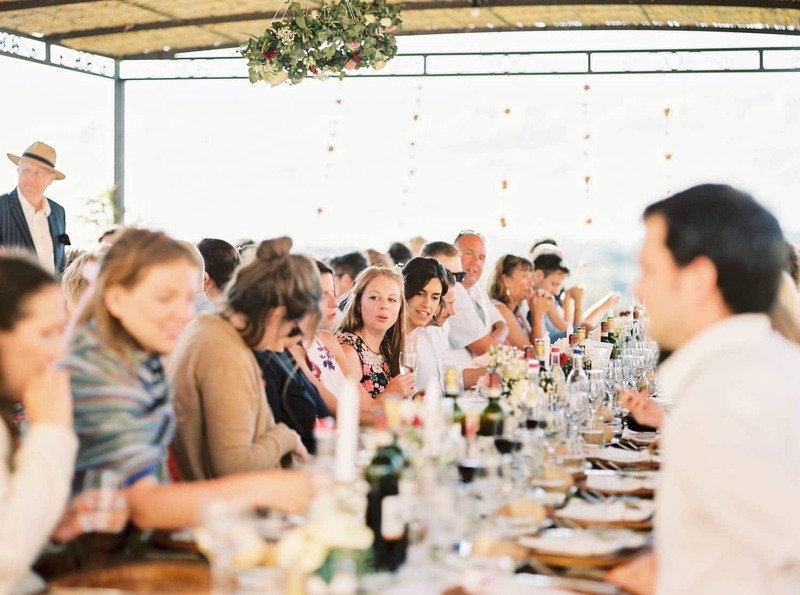 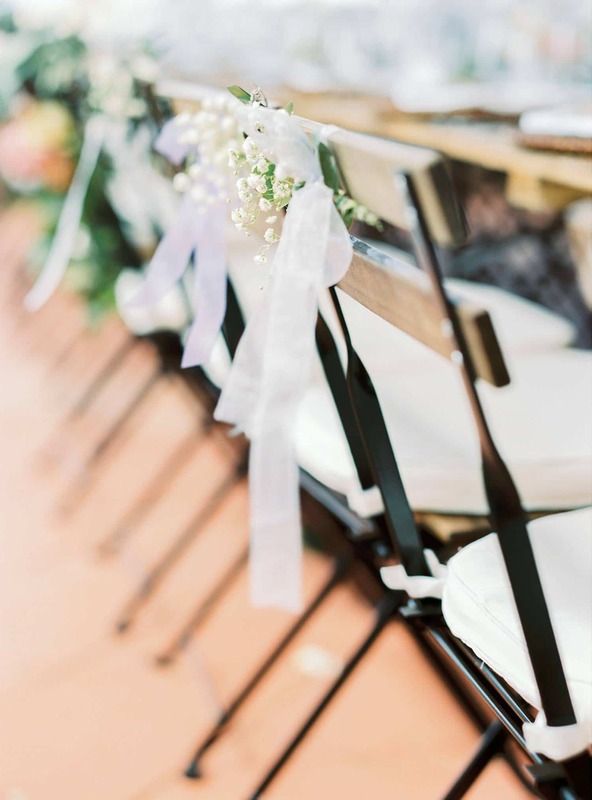 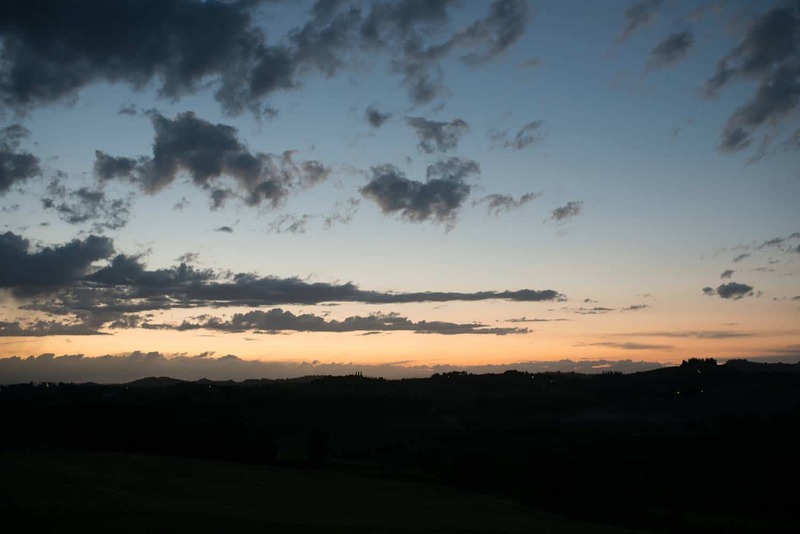 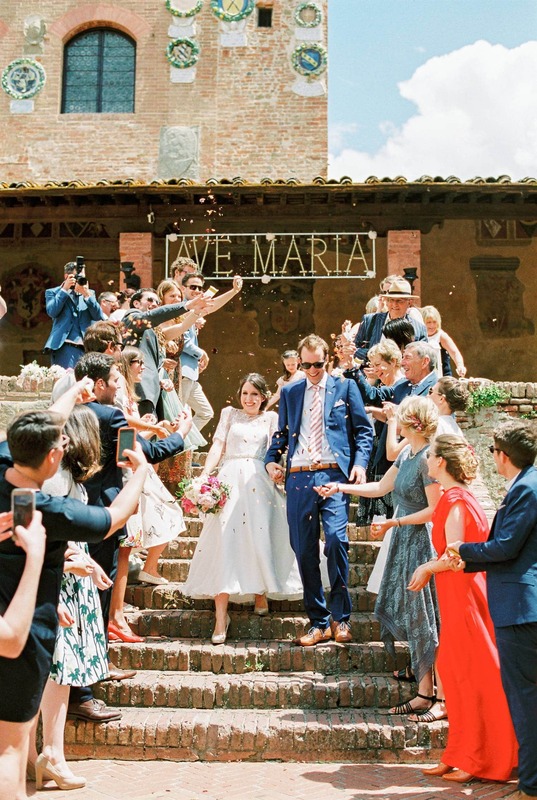 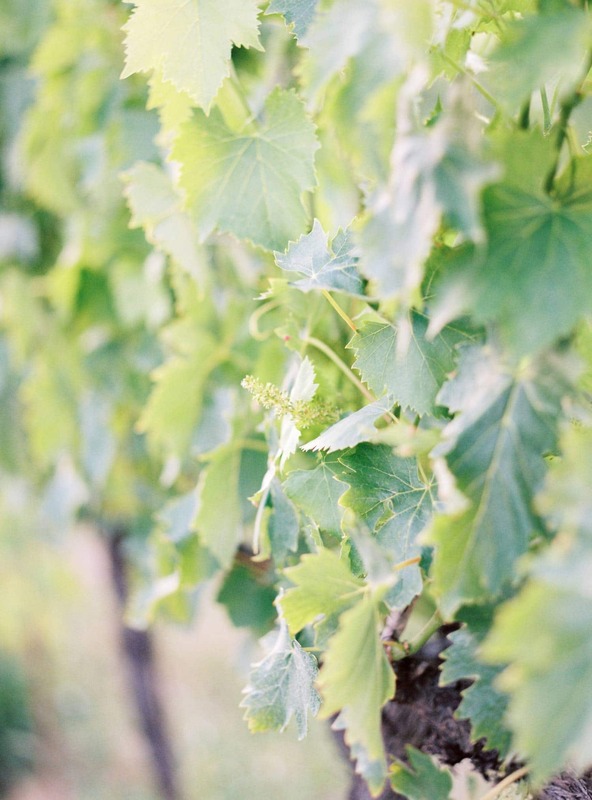 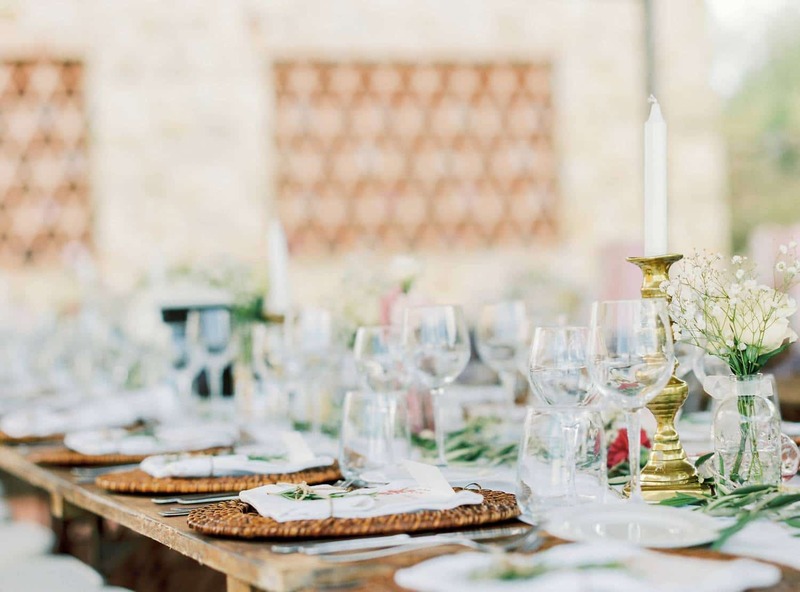 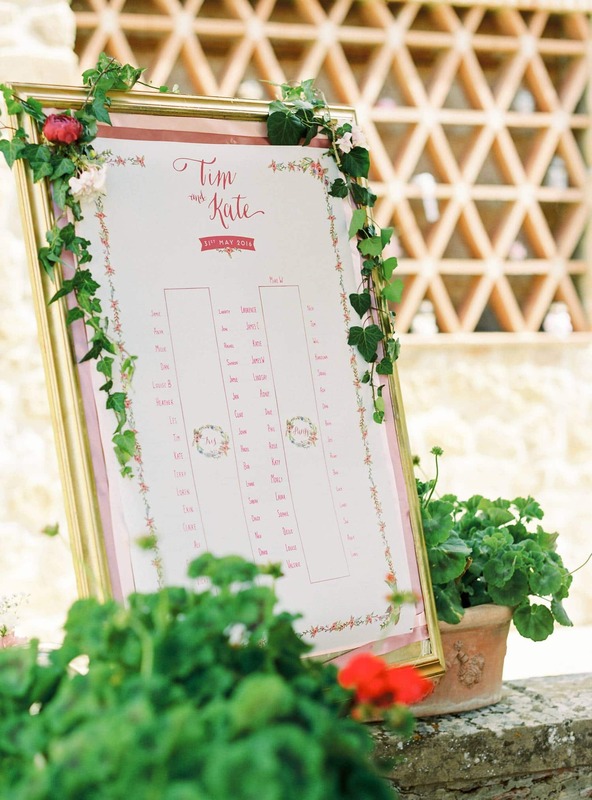 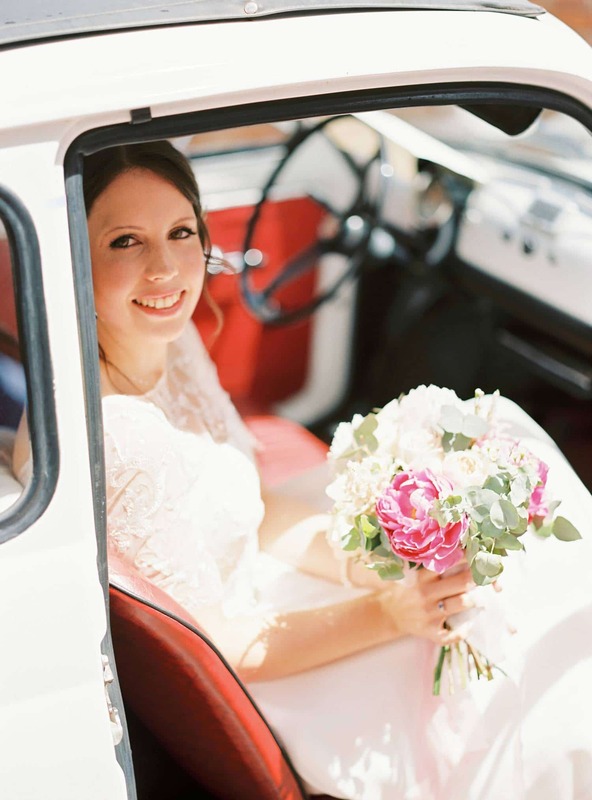 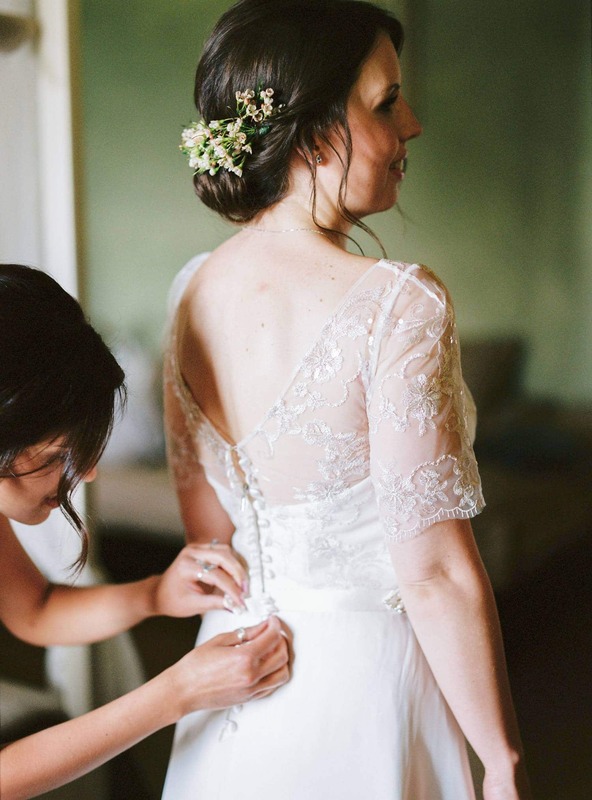 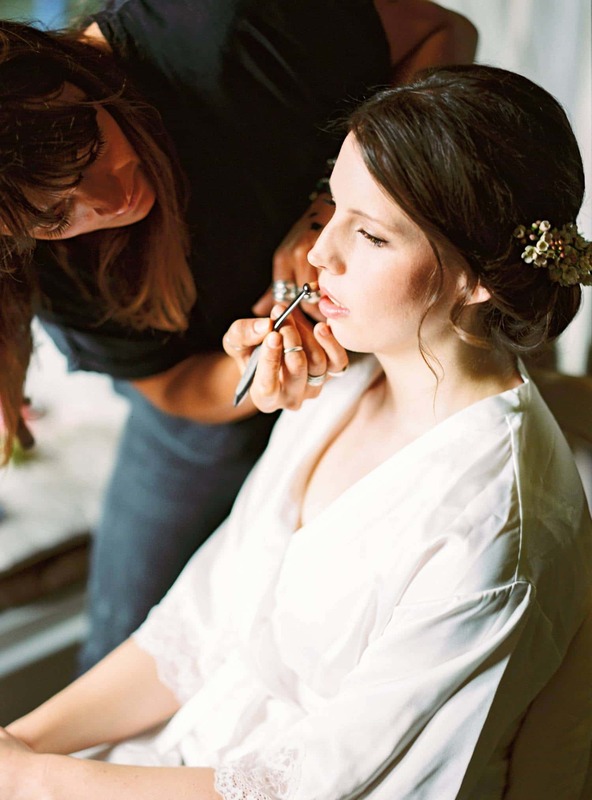 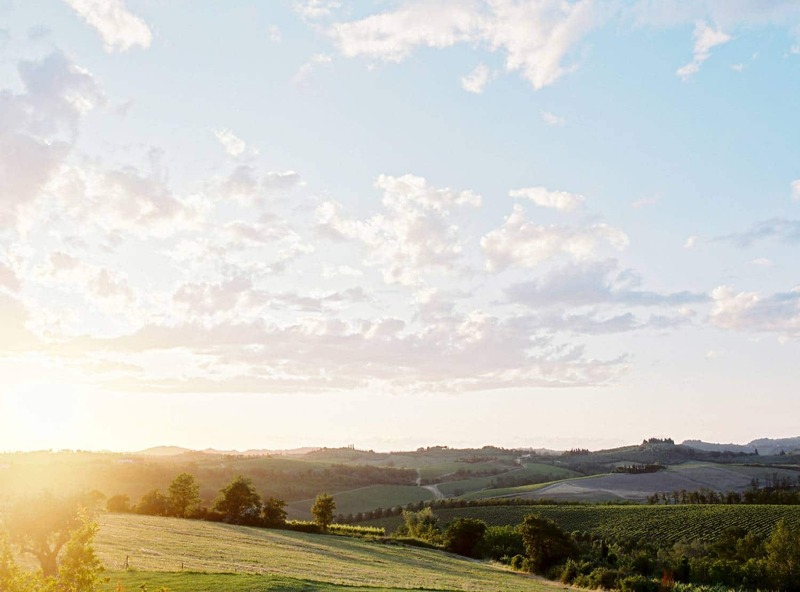 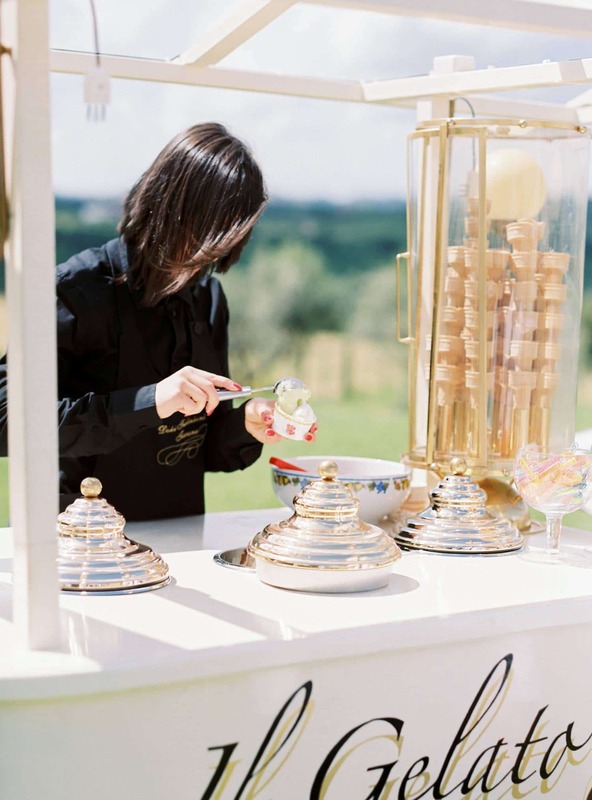 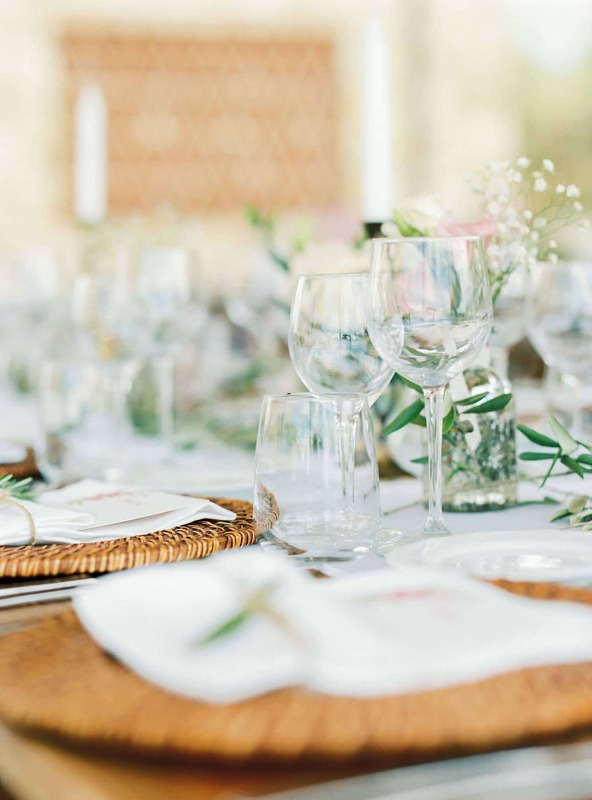 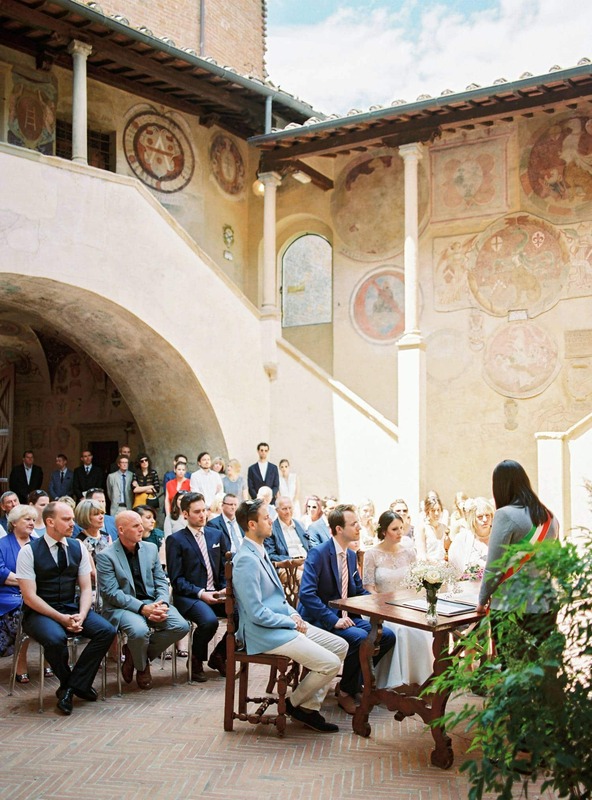 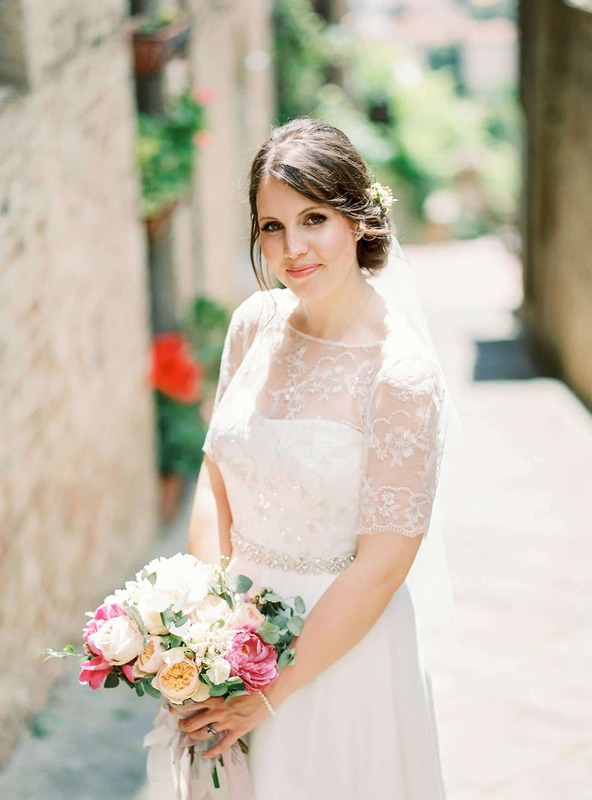 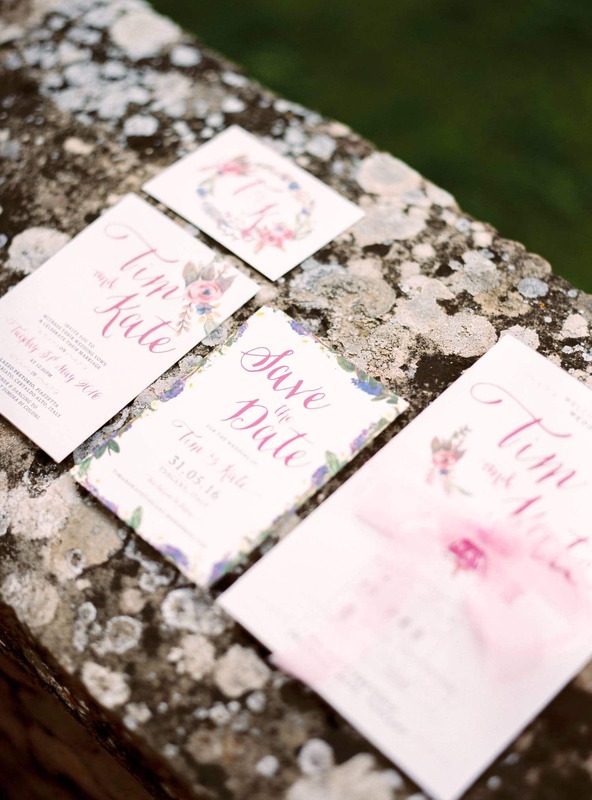 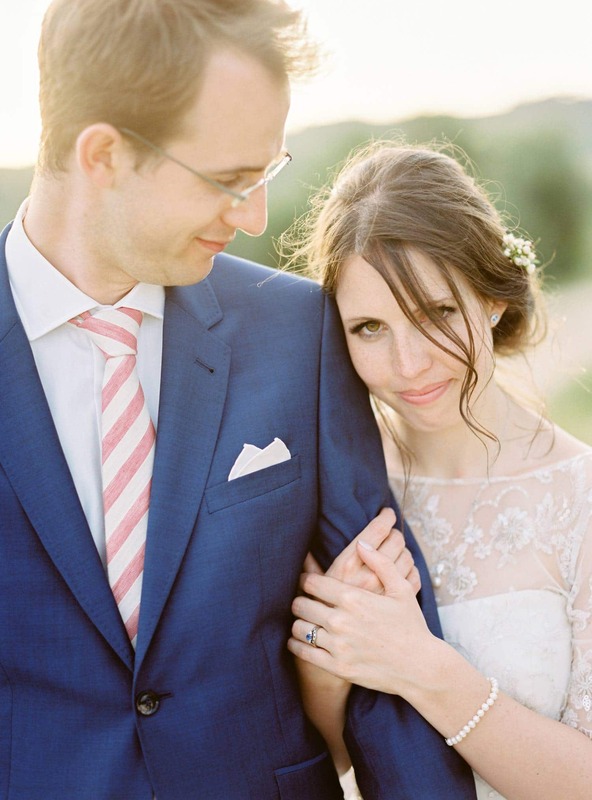 Kate & Tim’s Tuscany wedding was one of my favourite events of the year. 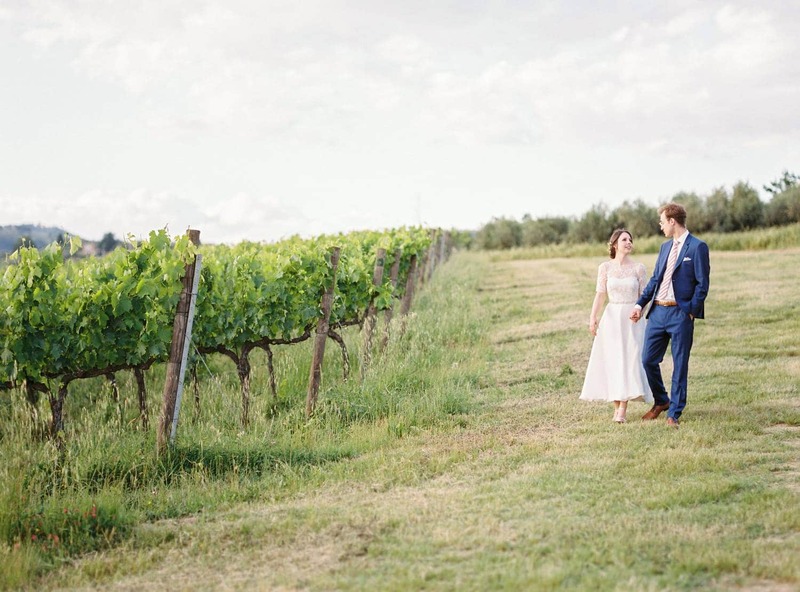 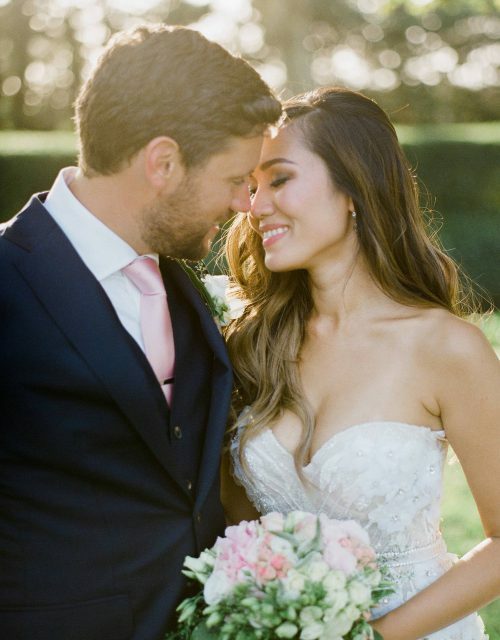 An adorable couple, endlessly in love, combined with the unknown beauty of the Tuscan countryside made this an authentic, unforgettable day. 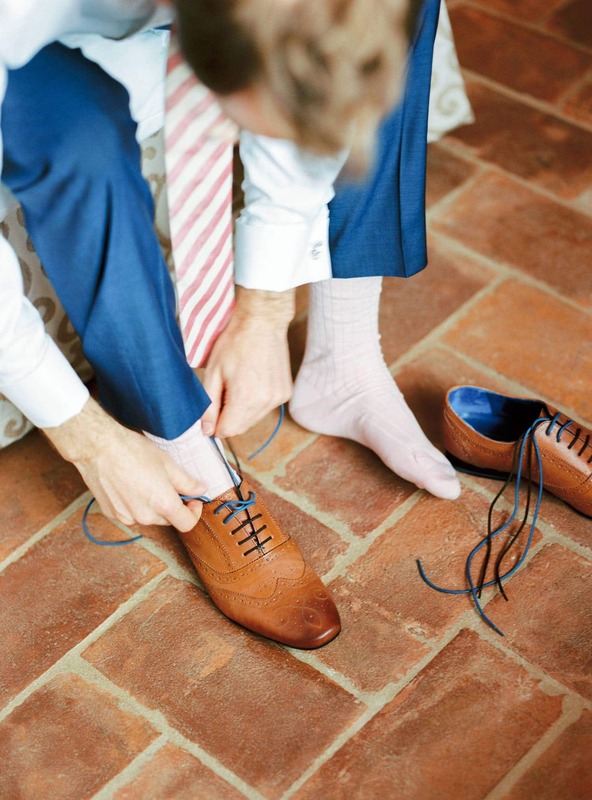 Planned and styled into detail by Wiskow and White. 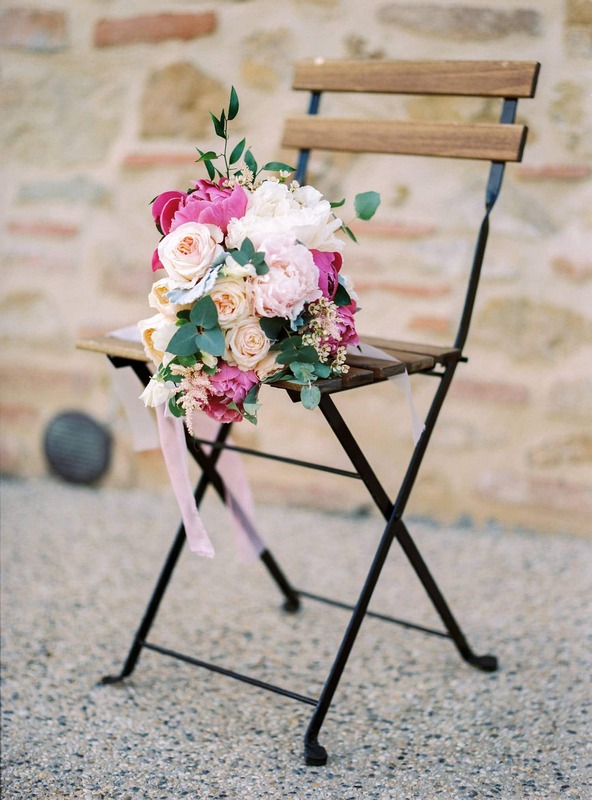 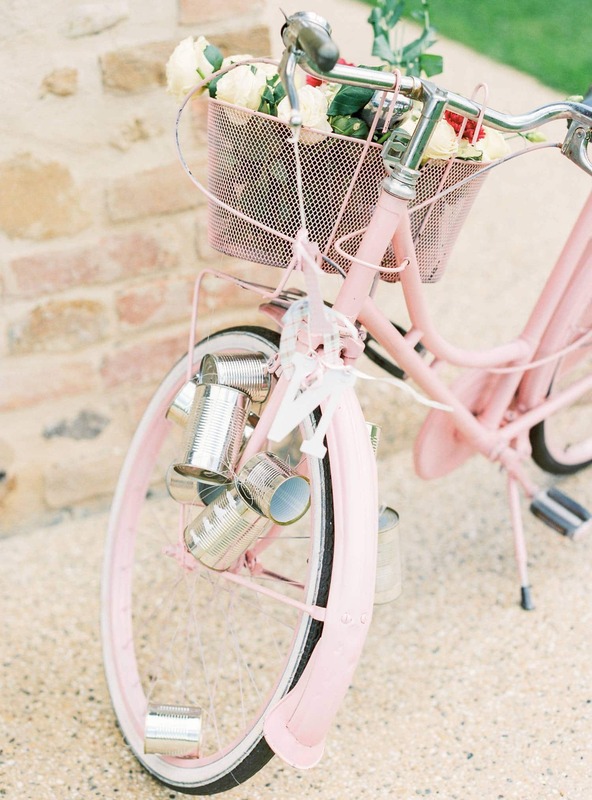 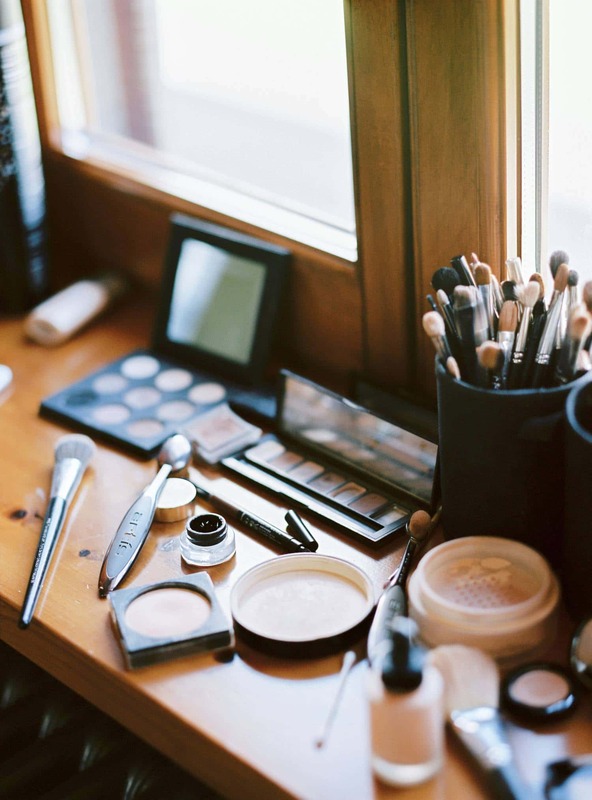 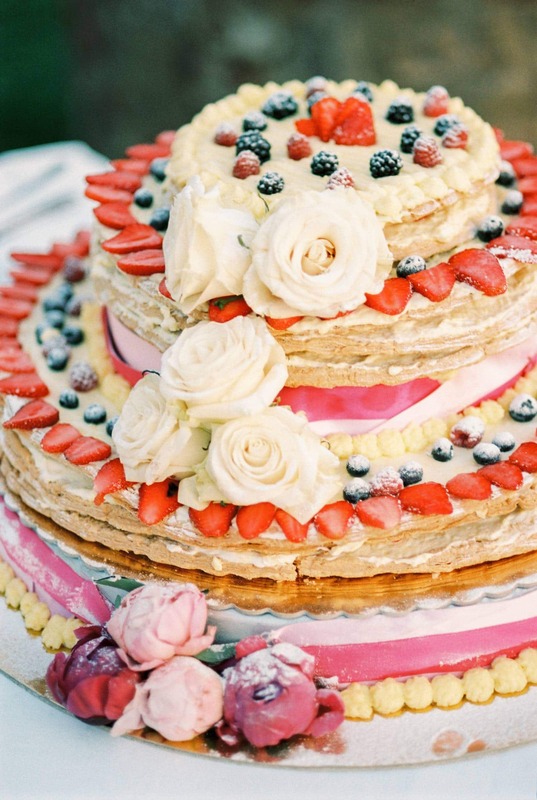 Feel inspired to have your own unique and loving day!